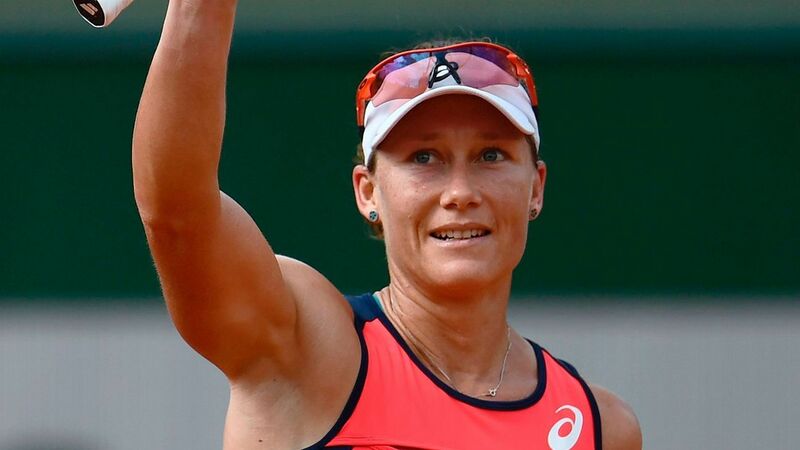 Australian Samantha Stosur was knocked out of the Qatar Total Open in the final round of qualifying after she was defeated in three sets by Russian Anna Blinkova on Monday. World No. 95 Blinkova won 7-6 (1), 4-6, 6-4 in two hours and 30 minutes to reach the main draw in Doha and will face No. 7 seed Anastasija Sevastova in her opening game. China’s Lin Zhu also qualified for the main draw with a win over American Alison Riske while Australian Ajla Tomljanovic and Czech Karolina Muchova also progressed to seal their berths. In the only main draw match of the opening day, Barbora Strycova eased to a 6-1, 6-1 win against wildcard Fatma Al Nabhani. World No. 3 Simona Halep is the No. 1 seed in Doha, and is joined in the main draw by other top players such as world No. 5 Karolina Pliskova, world No. 6 Angelique Kerber and world No. 7 Elina Svitolina.